From £ per month. 10% Deposit required. The Raleigh Motus range is a city bike designed for comfortable and easy every day use. 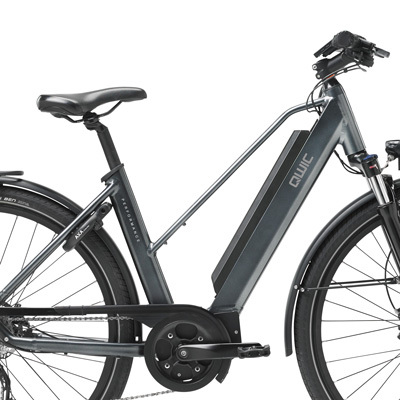 Made using high quality Bosch components the Motus is one of Raliegh's highest reviewed city electric bikes thanks to its ease of use. A choice of 7 Shimano gears give excellent and simply gear changes, ideal for leisure cyclists. The 26" Wheel size is perfect for those who are looking for a tighter turning circle or are not as tall. The battery is easily removable and can be charged at any UK plug socket, charging 50% in just 2 hours. Be the first to ask about this product. 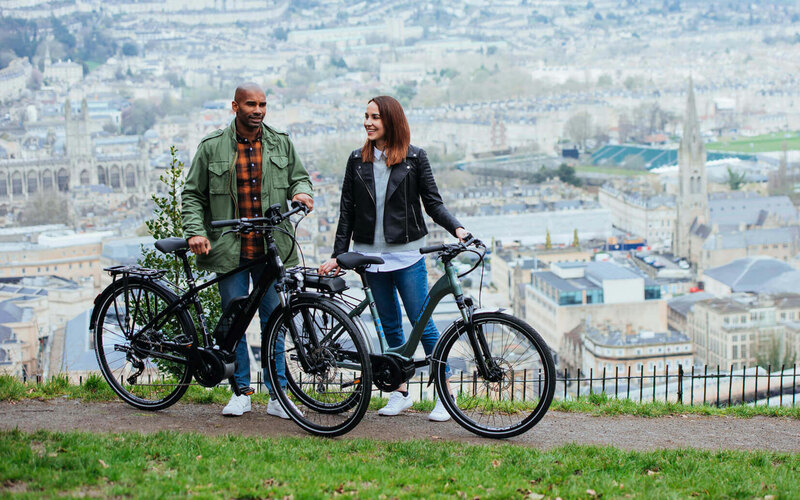 The Motus range offers an affordable, feature packed city bike that is easy to use and requires low maintenance. The lightweight, compact and quiet motor weights just 2.9Kgs and is near silent in its operation. 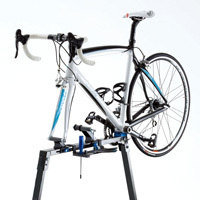 The low step frame makes getting on and off the bike easy and graceful. 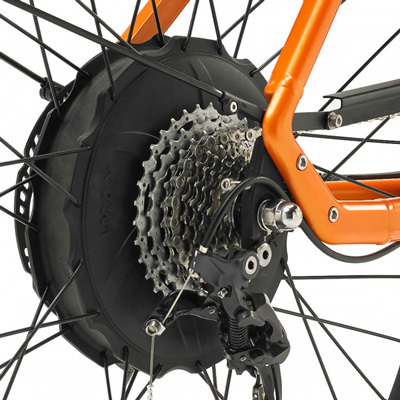 Disc brakes give excellent stopping power. The compact and clear to read Purion display gives you all the key information while on the move. 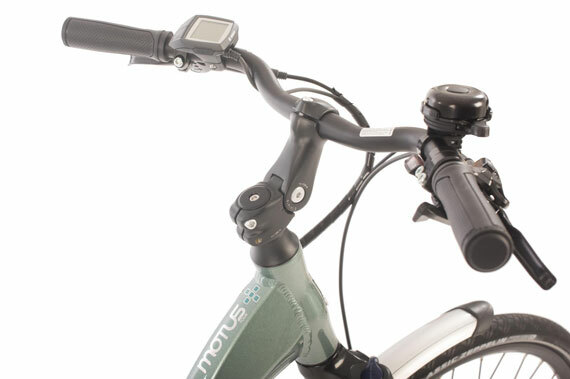 Four different assistance levels can easily be controlled using the handlebar buttons. 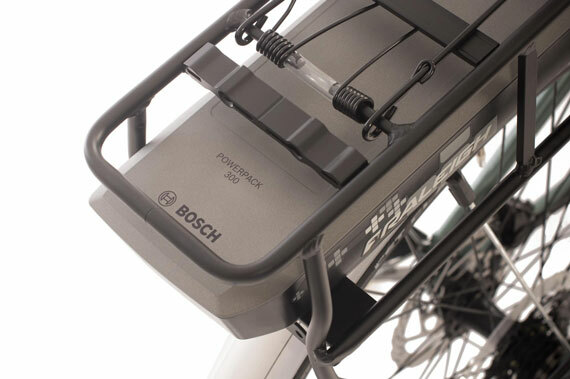 The Bosch Battery is a lightweight 300Wh battery pack that provides up to a 90 mile range on a single charge. The battery is easily removed and can be fully charged in under 5 hours, with 50% charge being given in just 2 hours. 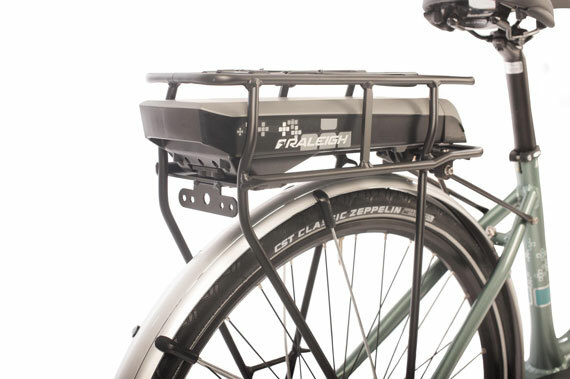 Perfect for commuting, the rear pannier lets you take everything you need to work. There are usually two key types of frame. However, certain brands have slightly different names for them so keep your eye out! Sport models will usually have a high tube at the top, in front of the seat. This will usually require you to lean the bike slightly to mount your leg “over” the bike. Sometimes bikes will also be called Diamond, or Gents bikes. Comfort were traditionally known as “Ladies” bicycles, and in some cases this naming convention has carried through. However, all it tends to signify is a lower top tube. By far the majority of electric bikes are step through because they're so easy to get on and off. Electric bikes come with a wide range of battery sizes. The size of battery has a significant impact on the cost of the bike, and naturally its range. The smallest, lightest and cheapest battery sizes are around 325Wh. The largest electric bike battery available is currently produced by Stromer and is a whopping 983Wh. For comparison, a Nissan Leaf has a 40kWh, or 40,000Wh battery. 1Wh stands for Watt Hour. So, a 300Wh battery can deliver 100 Watts of power for 3 hours, or 50 Watts of power for 6 hours. How much power (watts) of energy you use, will depend on your ride style and terrain. Most ebikes allow you to choose the level of assistance given to you, which will then vary how many watts you are using. It is very difficult to accurately predict range for batteries, as the variations in terrain and ride style will vary the range. Using a low-assistance power setting riding around Amsterdam will get more range from the same battery that’s using high-assistance settings riding around North Wales! Battery ranges should be taken as a guide only, but are usually representative of average usage for the style of bike. Electric motors can be located in three different places on electric bikes, each giving different ride characteristics. This is a generalised guide to each location of motor, so please be aware that each bike is different and may have custom implementation to overcome. Mounted directly onto the hub of the wheel, these motors give power directly into the wheel. Many of the speed pedelecs have motors mounted onto the rear hub. This gives several benefits such as direct power delivery, giving better handling and high efficiency due to lack of chain energy transmission loss. Weight is better distributed between the battery, rider and motor. It’s a more natural feeling because most traditional bikes also work by powering the rear wheel - only on an ebike you have more help. Motors mounted in the center of the bike can give more balance and weight distribution, with the weight lower down and in the middle of the bike. They tend to have higher Torque ratings because they have indirect power delivery which means they require more energy to achieve the same result as a hubmotor. They are also more complex and less easy to change in the event of an issue. They are a good solution for electric mountain bikes due to the balance and offer a comparable ride to hub motors for general leisure use. 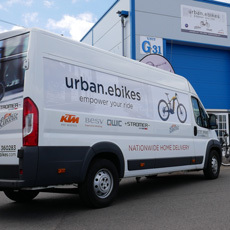 We operate our own vans and dedicated drivers, so you know exactly who’s delivering your bike! Bikes are delivered ready to ride with final adjustments made on-site for you. Free Mainland UK delivery on all electric bikes. We occasionally use third party couriers for smaller items such as accessories, usually DHL or UPS. In some circumstances DX Freight may be used for larger items for faster delivery. If you are located outside of the UK Mainland, please contact us for a delivery quotation. 0% Finance with a 10% deposit is available on most of our bikes. Most ebikes (not mopeds or scooters) are also included on the Cycle2Work Scheme. Please note that the Super Soco range is excluded. You’re more than welcome to visit our showroom in Rye, East Sussex for a test ride. We have a range of electric bikes and motorbikes ready for you to try out and explore! It’s best to book an appointment using our form so that we know we’re expecting you and get everything ready. Our technical centre provides UK wide service for many ebike brands popular in the UK, and we also offer a UK home collection service. If you have any problems with your bike after you have purchased then get in touch with us and we will help! Where possible we put recommendations in the product descriptions, so keep an eye out! However there are some general rules you can adhere to when choosing a frame size, which you can see in the table below. Electric bikes have motors located on the crank (mid motor), or wheel hub (front or rear motors), which assist your pedalling. In short, it makes your legs feel more powerful! You still have to pedal (twist and go are not legal in the UK) but the effort required is greatly reduced thanks to the motor. Hills become easier, and getting away from traffic lights becomes quicker as you can get up to speed far easier. They are the same as riding a traditional bike, only more fun, pleasant and less tiring! 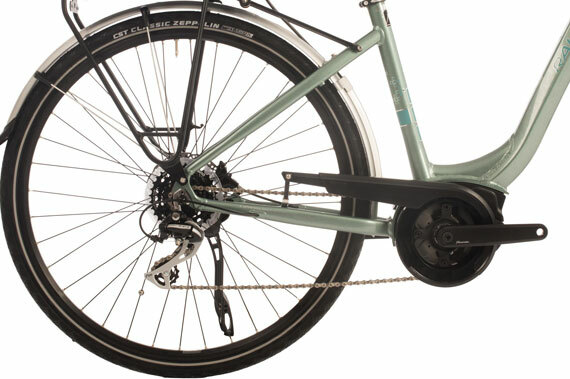 Electric bikes have motors located on the crank (mid motor), or wheel hub (front an, which assist your pedalling. In short, it makes your legs feel more powerful! Batteries can take up to 6 hours to charge from empty, depending on the battery size and charger. However, you won’t need to charge that often and most users are topping up, rather than charging from 0%. Batteries are removable and can be charged in your office or home. Some high end electric bikes are coming with regenerative braking to capture energy and top up the battery as you ride, further reducing the time between charges. All of our models have the latest generation lithium ion batteries. You can charge these as often as you like and do not need to be run down before recharging as there i s no memory effect. Important: It is very important to never let an ebike battery discharge completely as this can make the battery unusable. We suggest charging at least once every three months, even if not in use. How fast do electric bikes go? There are two limits to speed of electric bikes. These are limited legally, not technologically. Electric Bikes (EAPC) can provide assistance up to 15.5 mph (25kmh). Once this speed is achieved, the motor will stop assisting and you have to pedal yourself to go faster. This class of electric bicycle can be ridden by anyone over 14 years old and is treated exactly the same as a traditional bicycle. This is not the case with “Speed Pedelecs”. Capable of 28mph (45kmh) they are able to effectively replace your car for an inner city commute! However, like a car, they require registering with the DVLA and equipped with a number plate. Yes. The added weight mostly comes from the battery, which can be extremely dense with cells depending on the size. 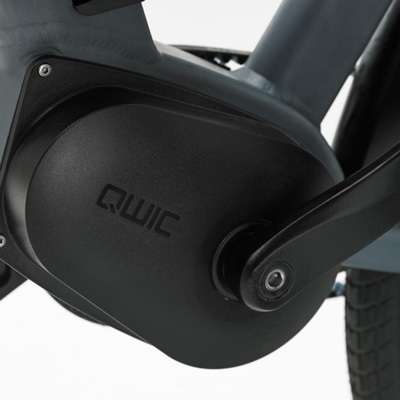 However, when riding the bike you are not going to notice the extra weight because of the motor assistance and quality ebikes are designed to be balanced. They are usually 7 - 10KG heavier than a standard bike.